Our packages combine excellent care, the highest quality cosmetics, fantastic service and a guarantee of tangible results. 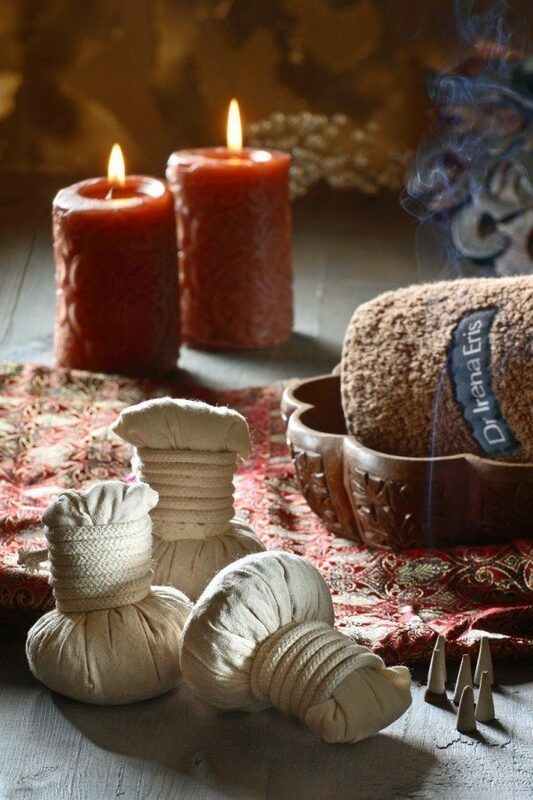 Specially composed sets of treatments will allow our guests to take complete care of the body and move into the world of lasting relaxation and discover the previously unknown layers of pleasure flowing from calmness and relief. Packages are composed of specially and carefully selected preparations. We encourage you to enjoy the fragrance of natural oils and pleasure one can experience in the luxurious interiors of our Institute. We invite you to experience the blissful moments of forgetfulness. 1 Warm Touch – back and neck massage. Revitalise your skin in no time. 1 Aroma Candle Senses massage. 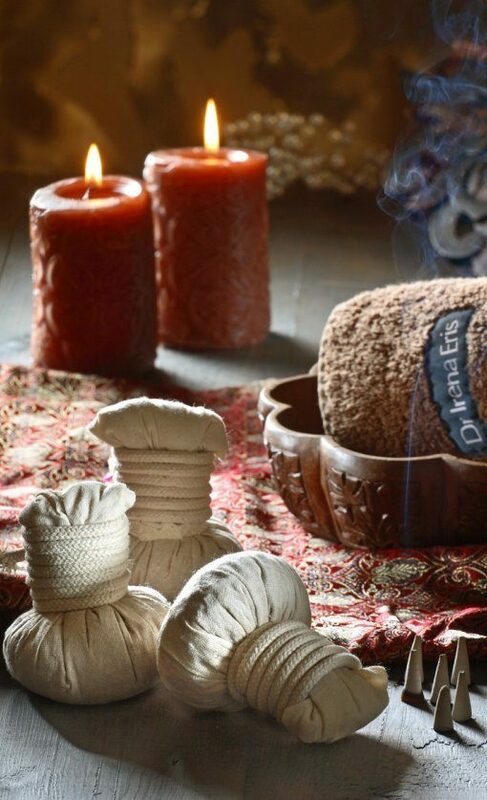 Ayurvedic massages are a vital component of a holistic natural medicine system. 1 Argan Body Ritual treatment. Booking a stay of at least 5 nights will make it possible to schedule the treatments in an optimal way. 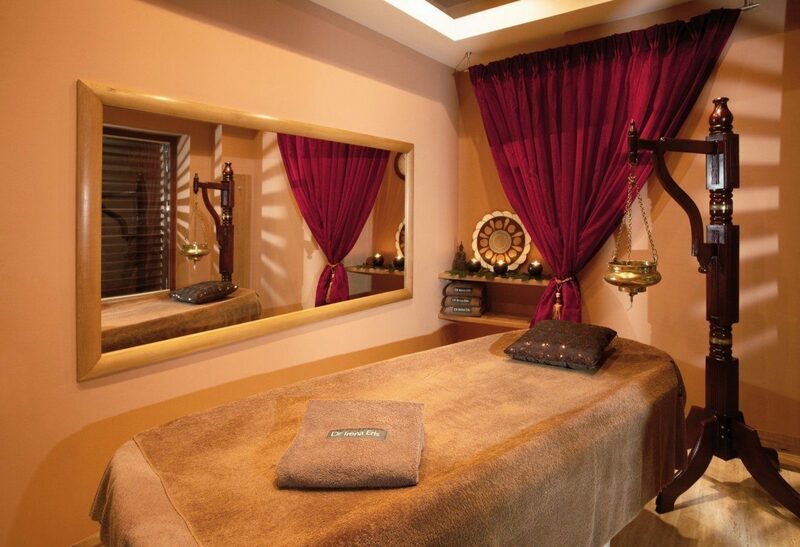 Package dedicated to couples: improve the condition of the skin and provide perfect, deep relaxation. 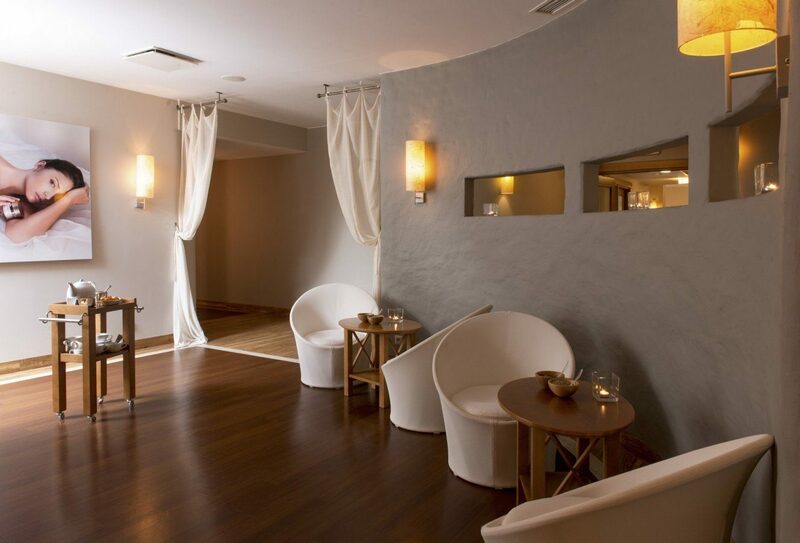 2 Eden All Senses treatments.